More than 30 residents attended the Sept. 5, 2017 Borror Road public meeting at the Jackson Township Administration Building, and traffic engineer Mike Keller from EMH&T representing the City of Grove City presented the following video and Borror Road presentation. Link to the questionnaire that needs to be completed and submitted by Sept. 8, 2017. 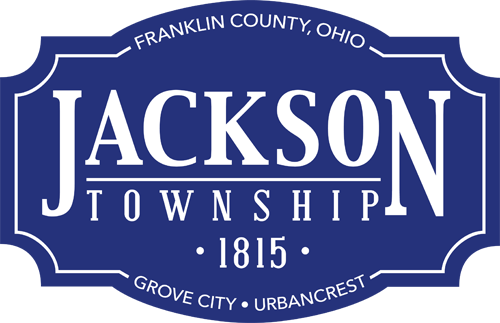 Send questions to info@jacksontwp.org, or call (614) 875-2742 for more information.